ONE DAY ONLY! Thursday, May 15th, 9:00 a.m. to 6:00 p.m. 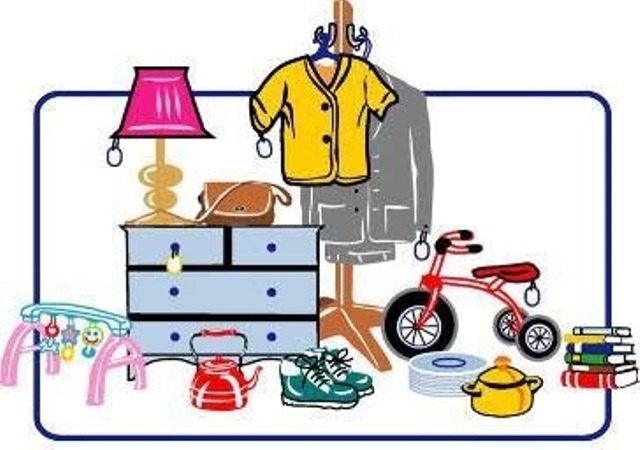 Discover your next great find at our annual rummage sale. Baked goods will be offered for sale. All proceeds benefit the ministries at Immanuel Congregational, United Church of Christ. Donations will be accepted Monday through Wednesday.